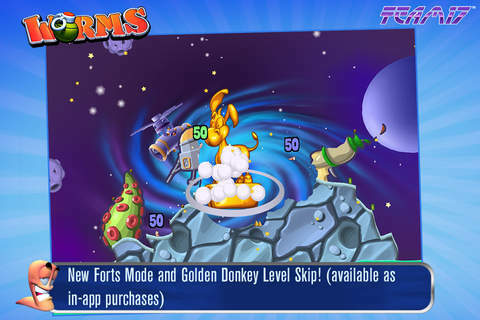 Your mobile device must have at least 129.83 MB of space to download and install WORMS app. 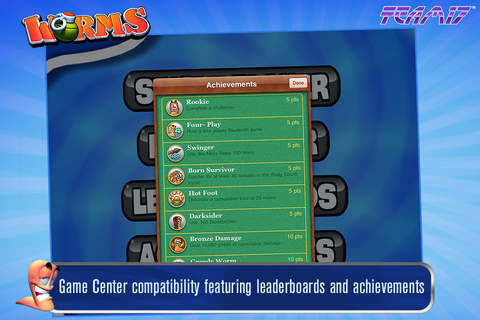 WORMS on sale for only $0.99! Download it from iTunes now to save money. Hurry in for the deals, they are updated daily.